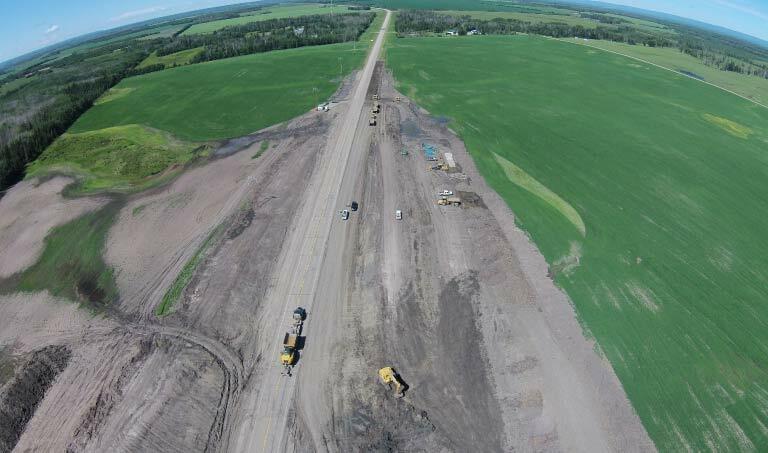 Your heavy construction projects are in good hands at Northern Road Builders. 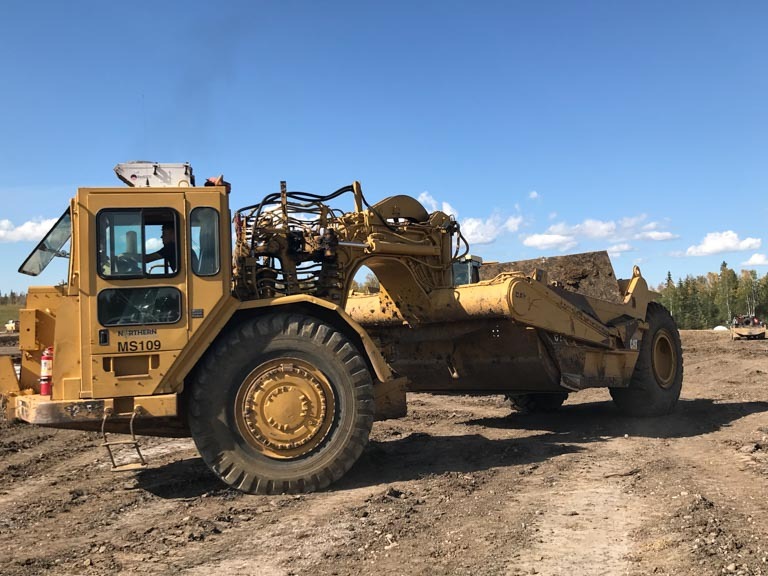 What makes us first-rate isn’t only our expansive fleet of modern equipment, but also our experienced crews that show true dedication in every project. 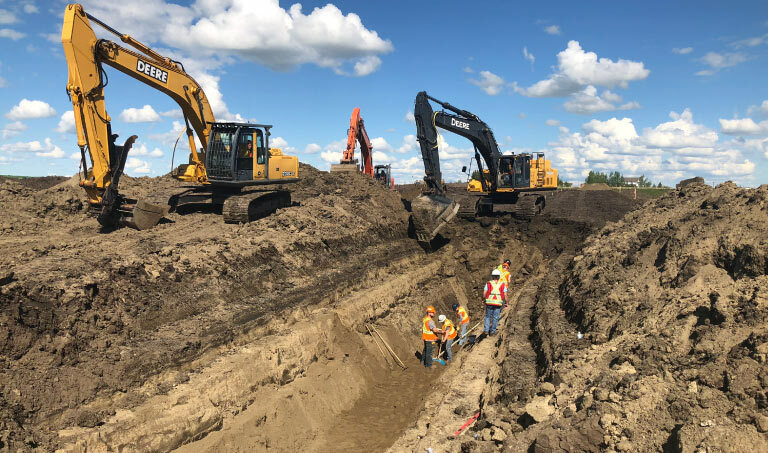 For all of Northern Alberta, we provide highway construction, subdivision development, environmental rehabilitation, horizontal auger boring, horizontal directional drilling and more. 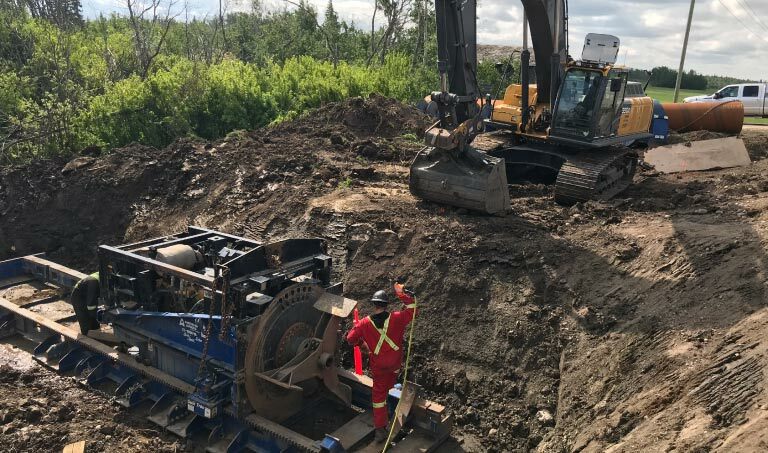 We provide full auger boring and horizontal directional drilling (HDD) to clients across Northern and Southern Alberta. 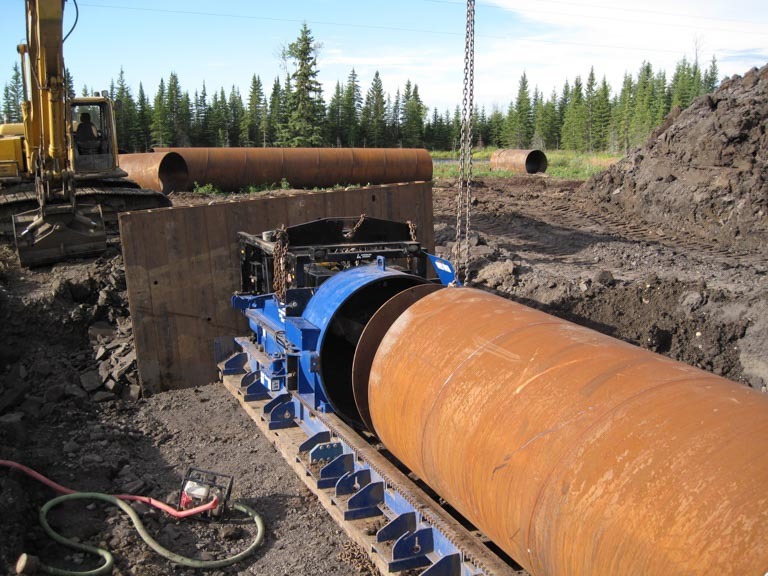 Install water lines, bridge pipes and utility lines underground without disturbing the surface thereby reducing environmental concerns. 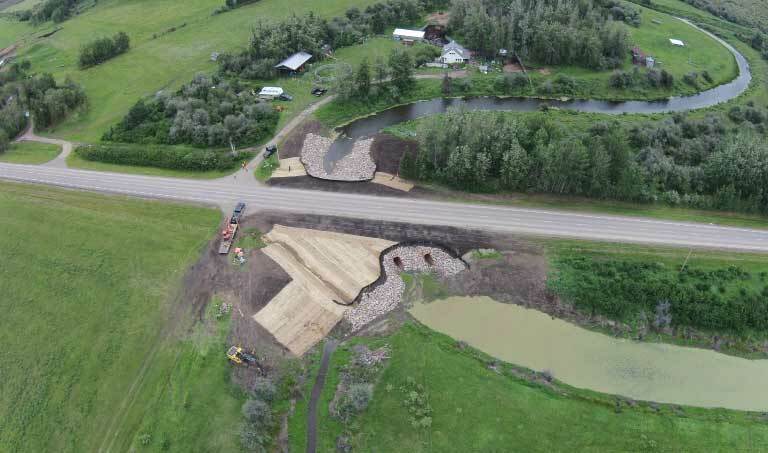 We specialize in repairing and securing sliding roads, cleaning up contaminated ground, developing landfills and effluent lagoons, and installing bridge structures. 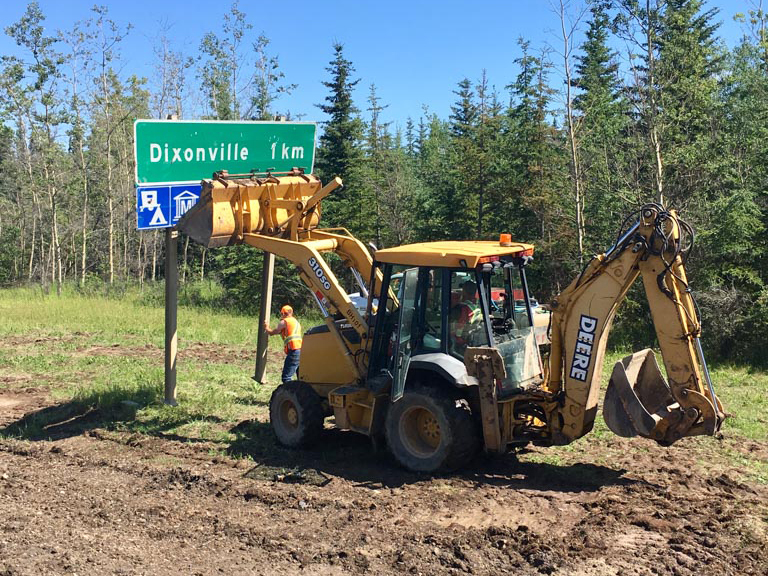 We’re here to help keep Alberta in good shape. 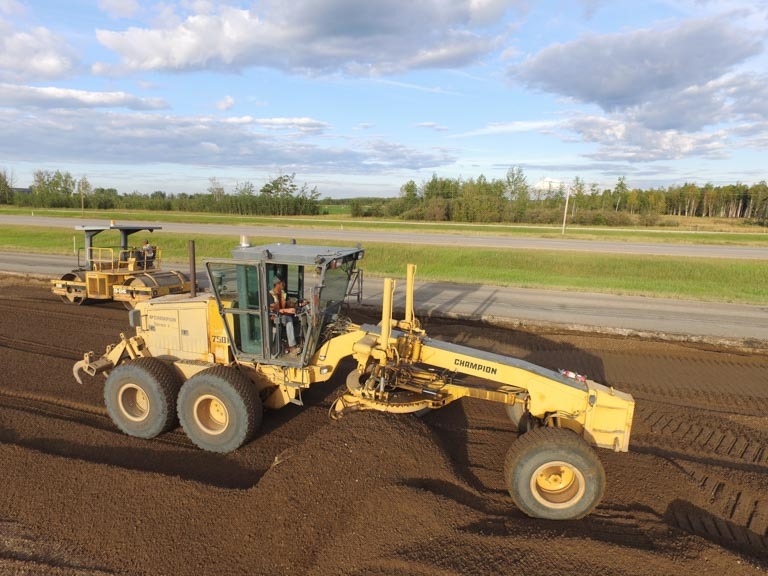 We’ll take care of everything up to the point of paving: that includes grading, excavation, and embankment. 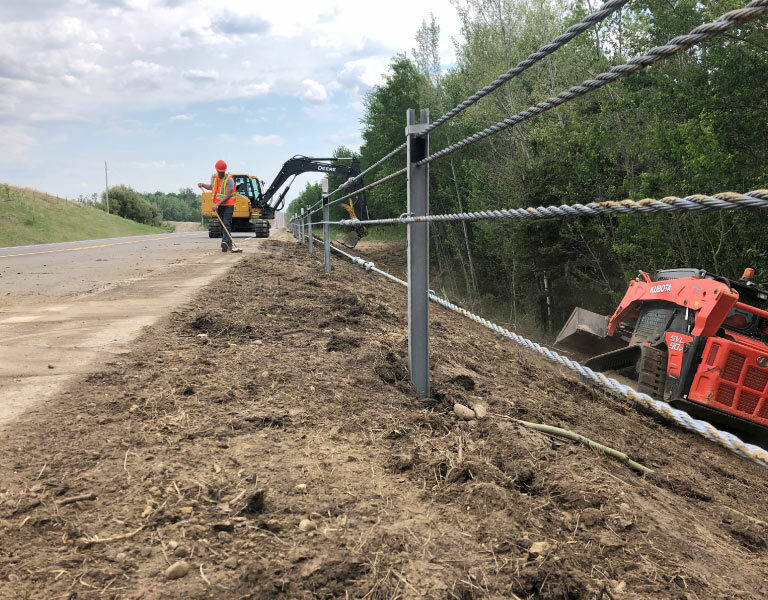 Our professionals are here to help ensure the safety of your roads, from addressing roadside erosion to improving steep side slopes. 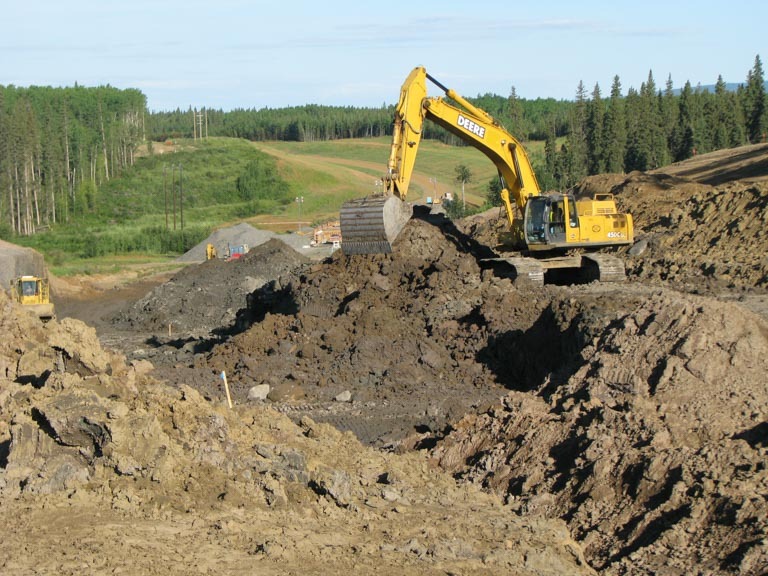 Come to Northern Road Builders for efficient, experienced subdivision development. 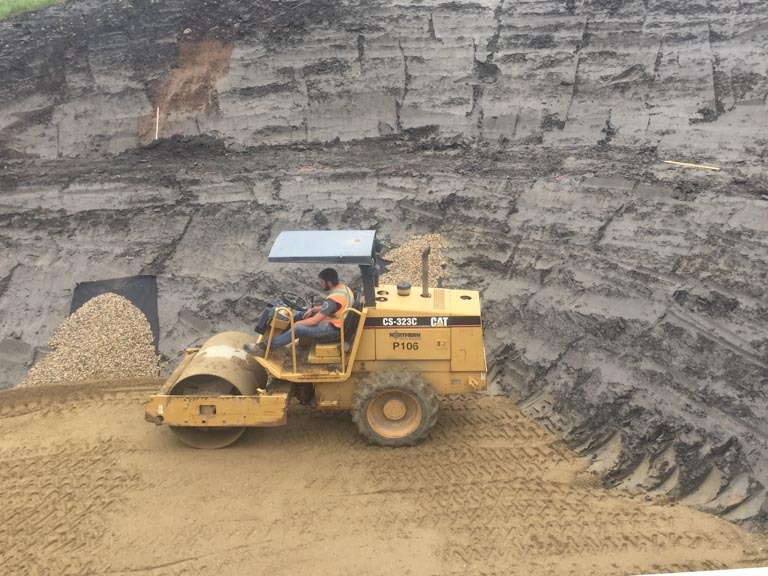 Our crew provides all underground development services, including sanitary sewer, water and storm drains. 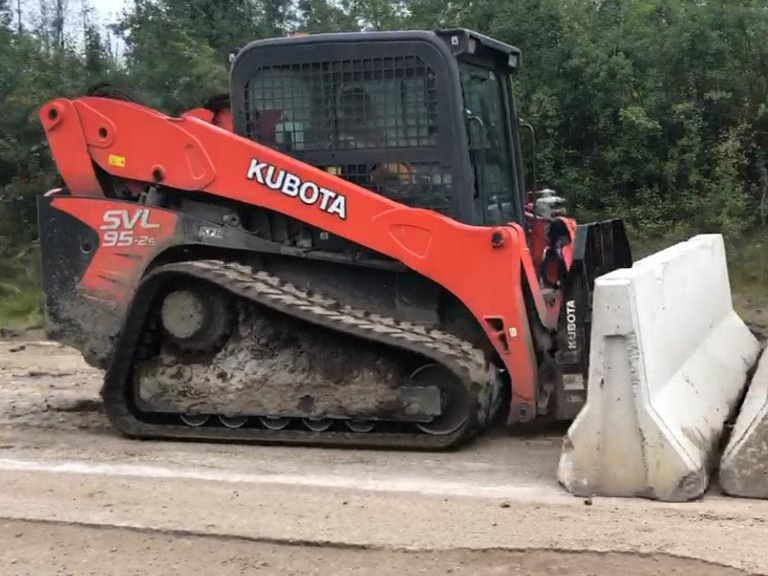 Our crew and equipment will take care of everything up to the concrete and asphalt work. 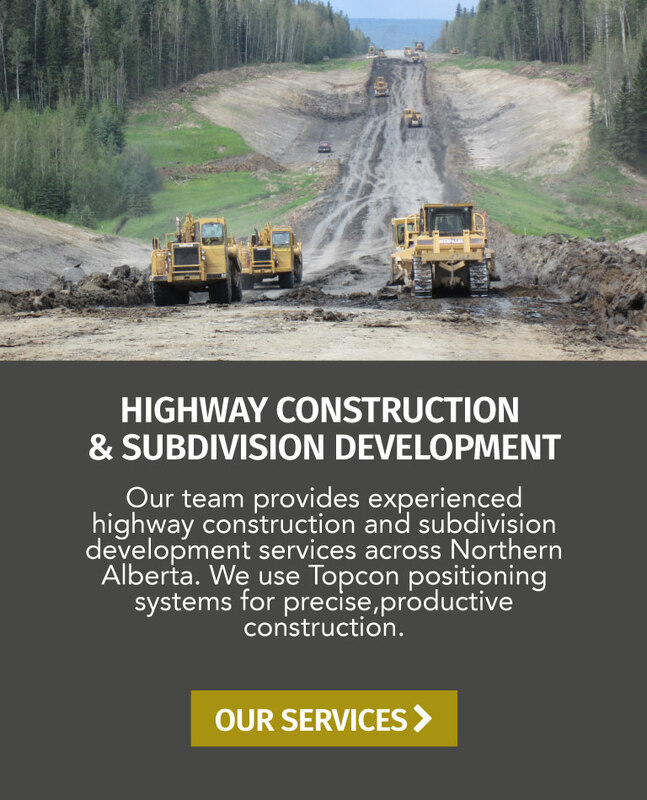 Serving all of Northern Alberta. 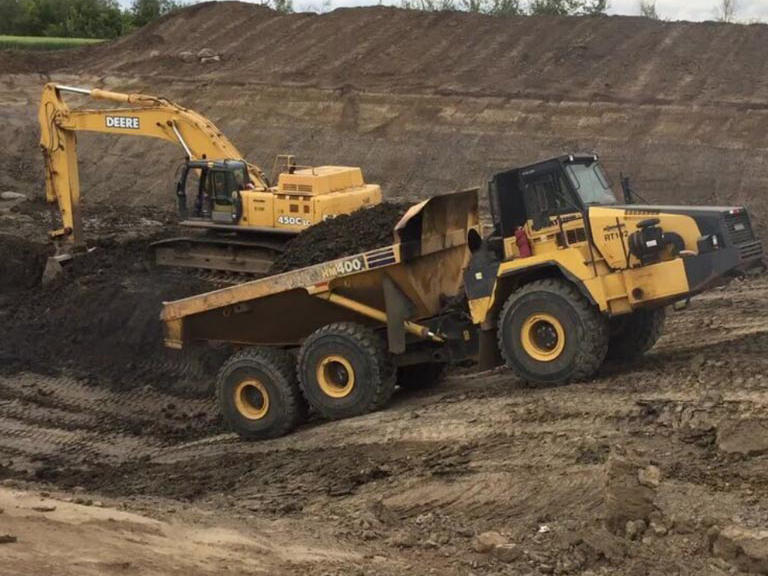 Call Us at 780-928-4900 and tell us about your project. 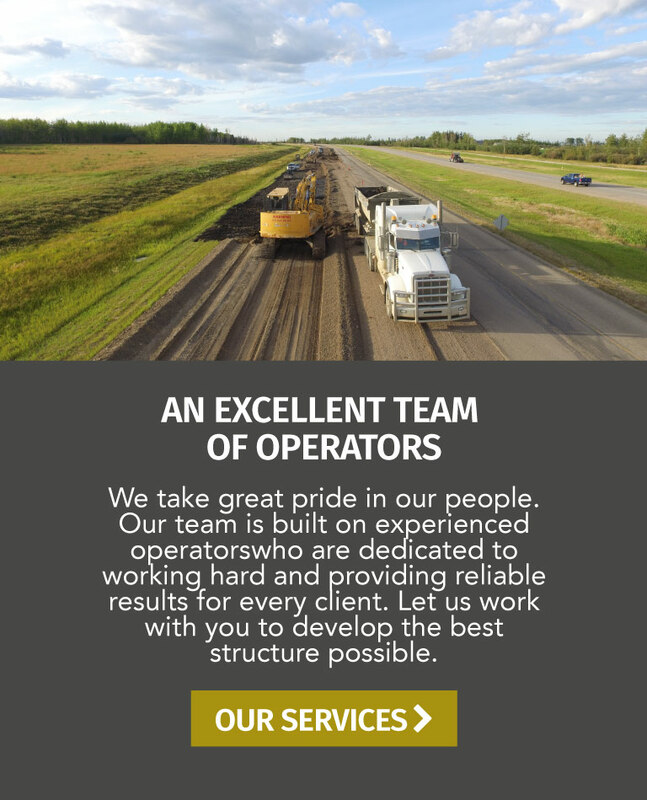 A Division of FTEN Group of Companies Inc.